New construction home by Kloha Contracting LLC in the new Freeland subdivision, Eagle Forest. This energy efficient, split ranch home features nearly 1600sq ft of living space with 3bedrooms and 2bathrooms. The main floor will have vaulted ceilings and hardwood flooring that flows through the living room to the open concept kitchen. Perfect for cooking and entertaining the kitchen will have a large pantry, granite countertops and tile backsplash along with a center island that looks over the living room. Off the kitchen and garage is a mudroom area and a first floor laundry room. On the back of the house off the main living area is a covered back patio. The master bedroom features a large walk-in closet and a master bath with double vanity and tile walk-in shower. On the other side of the home are 2bedrooms with a full bathroom. There are many home options available in the Eagle Forest Subdivision, Kloha Contracting LLC will build to client preference. 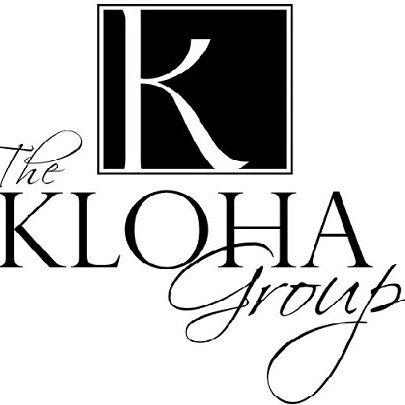 Contact the Kloha Group today!